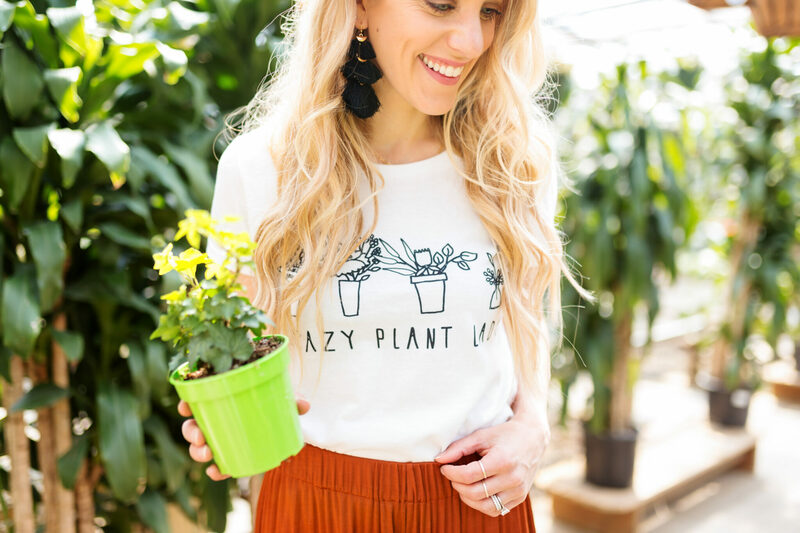 Lately I’ve been asked by a bunch of you where I find my graphic tees or more causal tops so I wanted to share it with all of you! 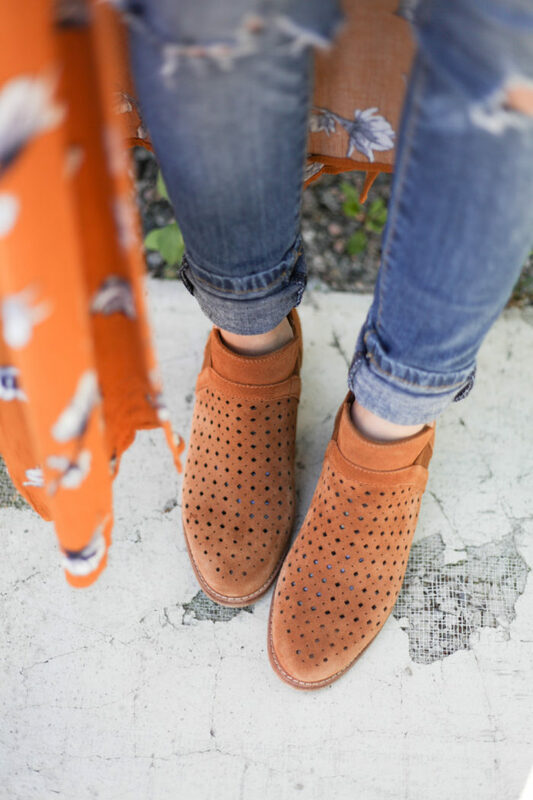 (Be sure to check out this post with tips on how to style them! Let’s start with the obvious places. Here’s the thing about Anthro. 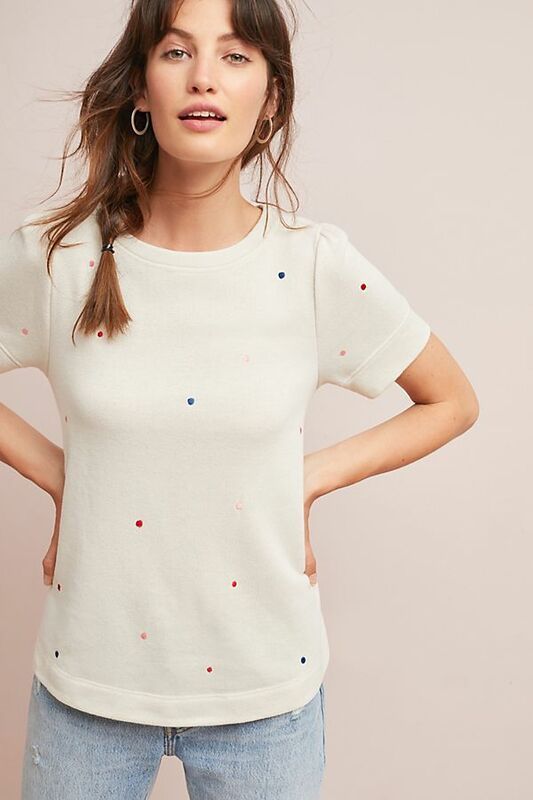 They consistently run sales (and then sales on their sales) so keeping an eye on that can help you snag some cute tees for not very much money! I really love the brand Sol Angeles that Anthro carries. They’re more expensive but you can typically find one included in their sales! I love how their tees fit and wear! The first top below is Sol Angeles. Same as Anthro. Tons of options, lots of sales, browse often. 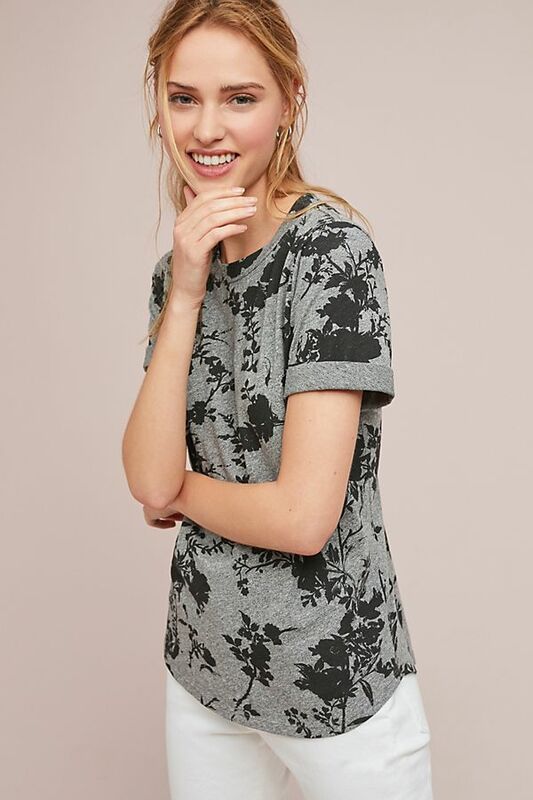 😉 I’ve found a lot of luck with the Sub_Urban Riot brand and J.Crew brand of tees from Nordstrom so keep an eye on those! Both tees below are included in Anniversary Sale. The second I bought one of their “Whisper” tees and tanks, I bought 3 more of each in different colors. They’re the best! 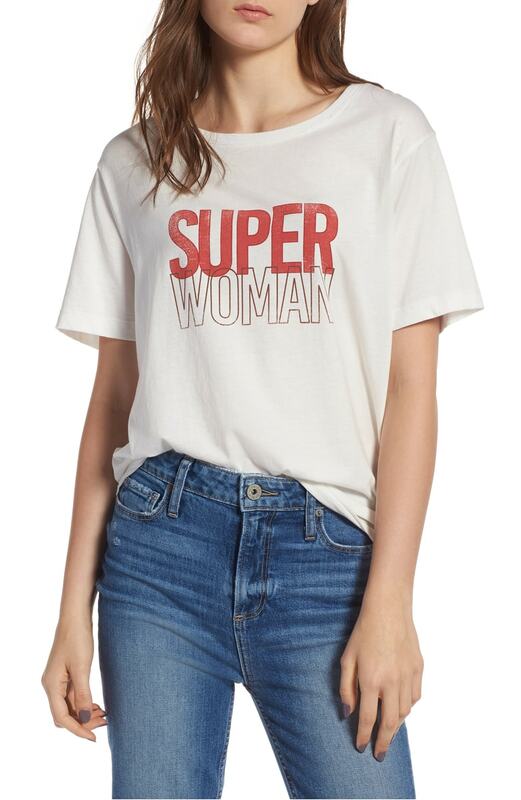 They also have cute graphic tees like this one! And now for a few places you may not know! 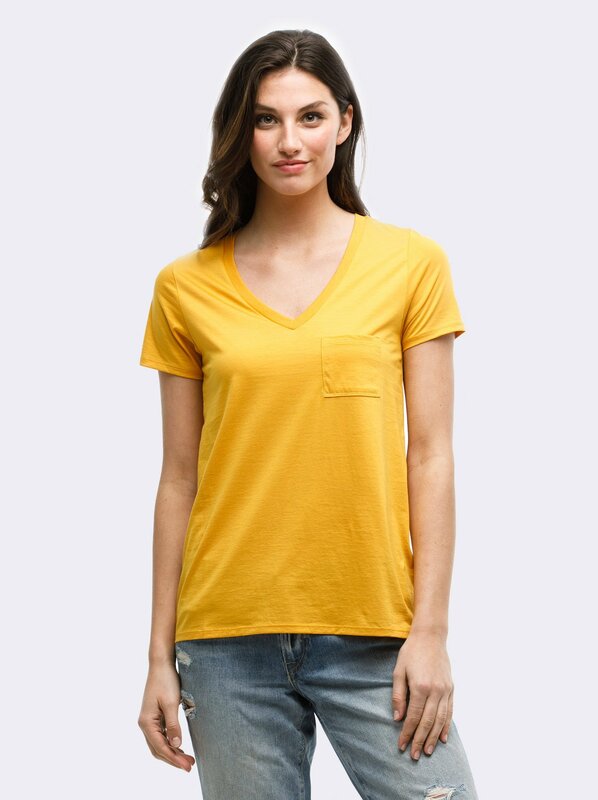 The material on the Karina tees is amazing AND your helping marginalized women in the process. Win win win! I own the yellow one but it comes in a variety of colors! 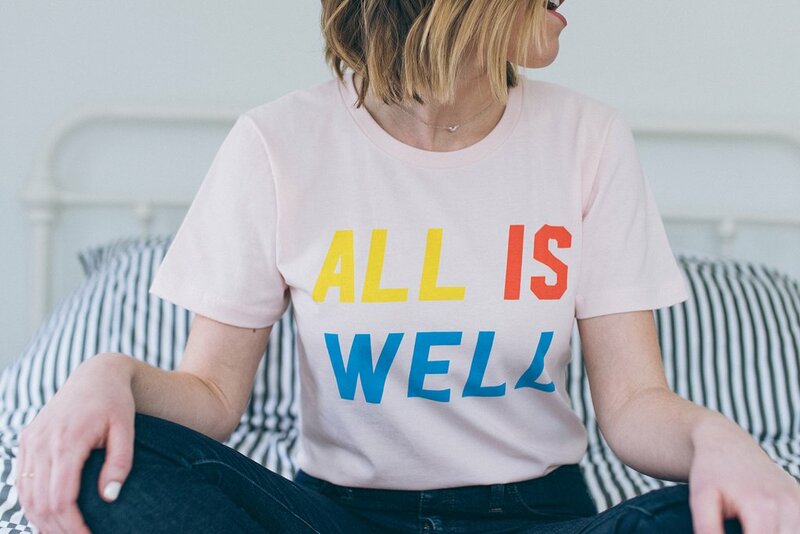 I’ve bought a couple tees from Nellie Taft now and love them (except I somehow stained my All Is Well tee so now I need to get a new one). 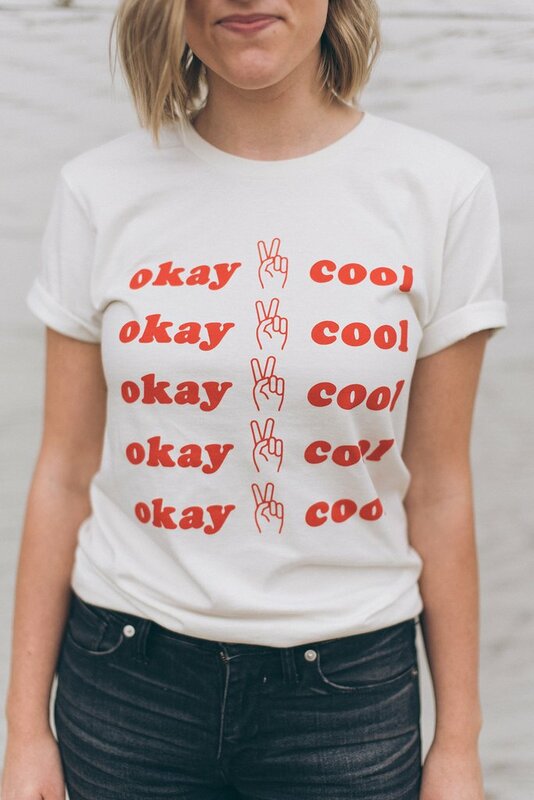 I just bought this “okay cool” top which I’m pretty much obsessed with. Turns out having a toddler makes you realize the phrases you say all.the.time and apparently I say “okay” quite a bit. 😉 All of their clothes are made in the USA too! 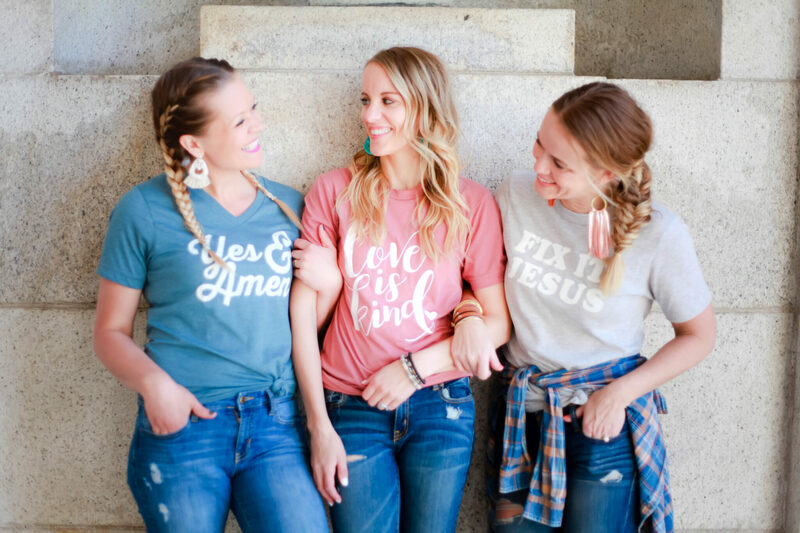 You may recognize these tees from this post with my bffs Morgan and Katie! 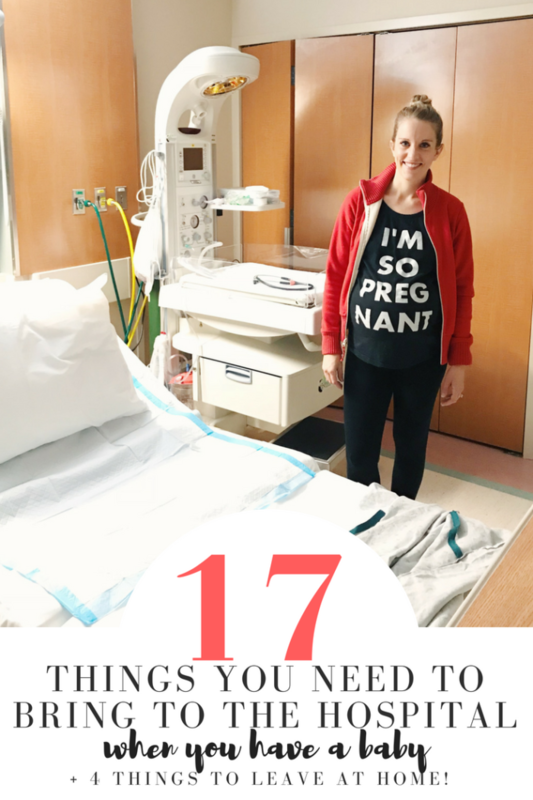 I loved the tee I wore and have gotten another tee and a sweatshirt! 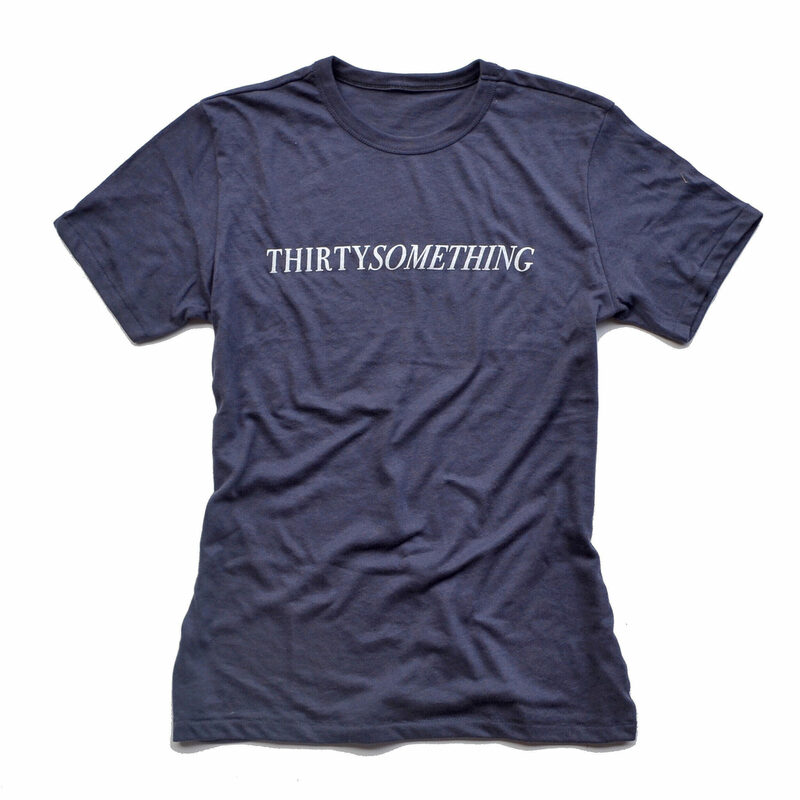 They have faith based tees as well as funny ones (like the thirty something one)! This one is super broad because there’s about a million different shops on Etsy selling graphic tees but that’s the beauty of it! You can search for pretty much anything and find someone who either makes a tee with what you want or can get one made. It’s where I got my plant lady shirt and my dad a “best grandpa ever” along with “my grandpa is the best grandpa ever” tees for Roy and all of his cousins for our trip to Disney. Just be sure to check reviews on shops though so you get a good idea on the quality. 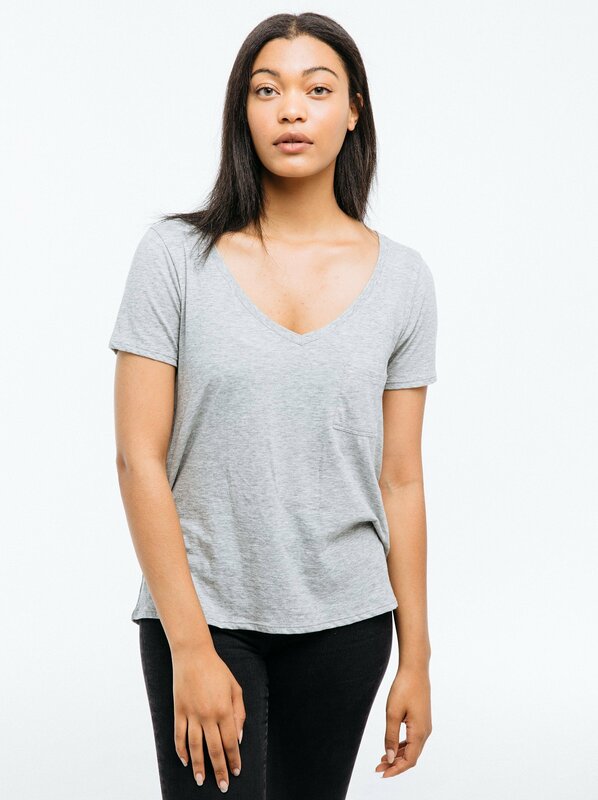 Graphic tees and good quality casual tees can be hard to find! Everyone has different tastes and style preference so try out a few different brands and styles and take note of how they’re made (just cotton? a little poly or rayon? crew neck vs v-neck?). 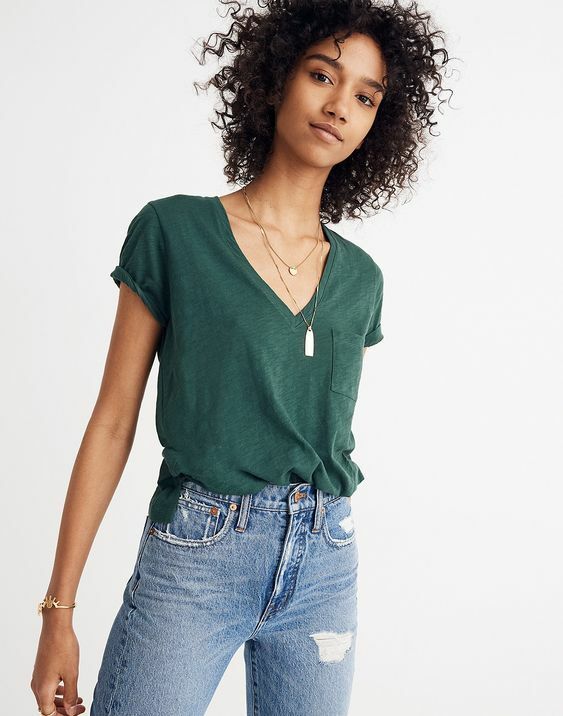 Once you start to hone in on the style and feel, you’ll make better choices when buying tees so you’ll actually get something you actually love! 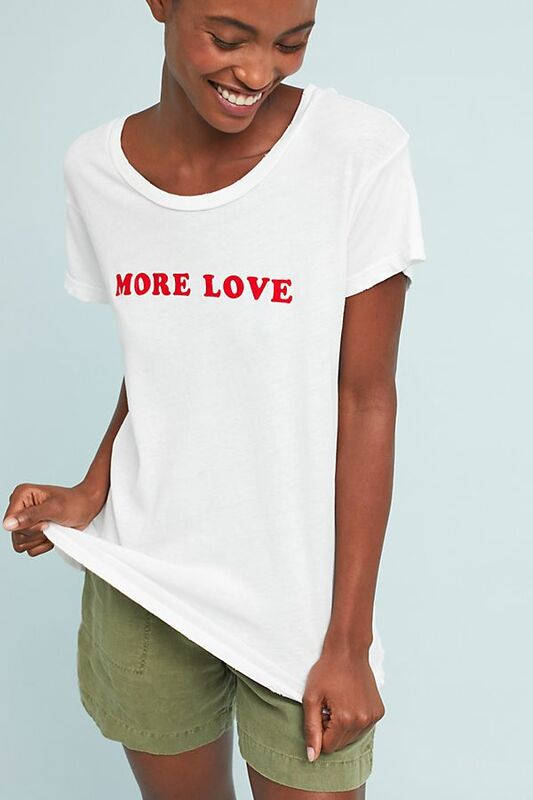 Where’s your favorite place to shop for tees?